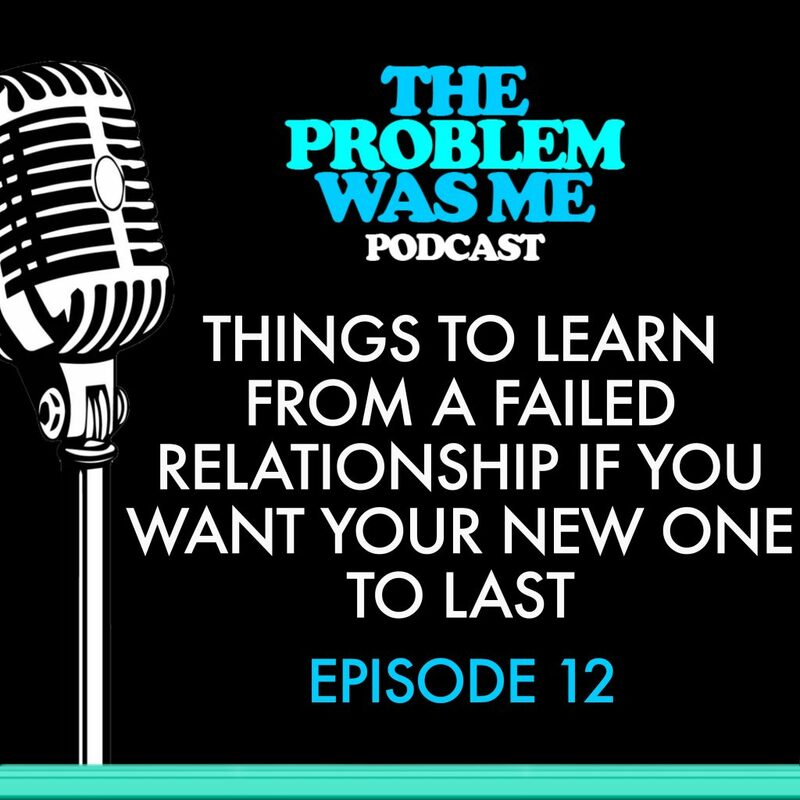 This podcast will highlight what a person should learn from an unsuccessful relationship in order to achieve an enduring one in the future. It is important to take this opportunity to self-reflect and learn lessons from past behaviors and actions in order improve oneself. 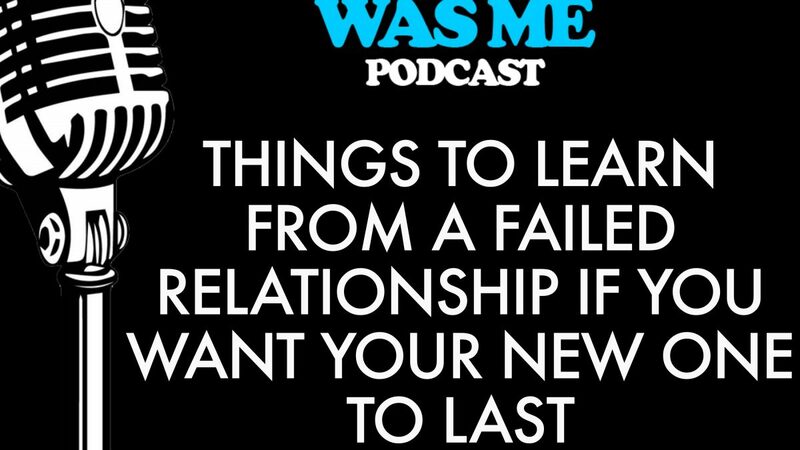 This podcast will outline what areas to self-reflect on in order to progress. It also highlights the importance of setting boundaries. This is a vital component of a relationship. Setting boundaries can be very difficult to do, but this podcast will discuss when and how to do this. Learning how to set boundaries will only benefit the person when he or she enters their next relationship.